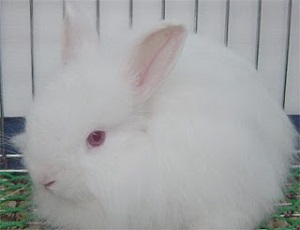 BlogGang.com : : สมาชิกหมายเลข 4743314 : How to raise rabbits and species. 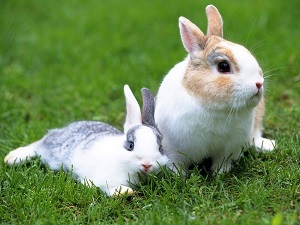 How to raise rabbits and species. 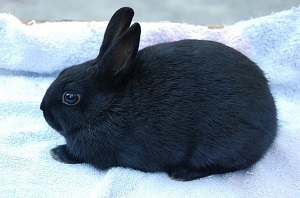 Howto raise rabbits and species. Rabbits are animals that eat food at night. Will wake up at night to eat and sleep during the day. 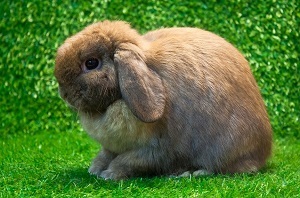 Rabbits may be knocked or jumped up - down to make a sound. As a warning, they will knock their feet when they are stressed and scared. Thailand's rabbits are short, large and nimble. Have strongleg muscles. Can jump higher. Good weather resistance and a wide range ofcolors. The size is not very large. The hair is a lion-like mane,short and round, short ears are covered with a wide variety of colors, white,brown, orange and mixed colors. When fully grown, weighs about 2 kg. One of the most popular breeds in the world today is a largeskull-shaped ear. When grown up, it weighs about 1.8 kg. Another cute furry breed. Looks like Teddy Bear. It has abigger structure. Weight is about 2-3 kg. 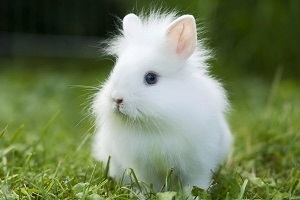 The rabbit looks like a turquoise, the hair is short, thickand slender. The two ears are attached to the cheeks. It can be divided intogroups of up to seven colors, weighing 1.5 kg. Because I want to rabbit, I want to know which speciesis good and how to do it.